Hi. 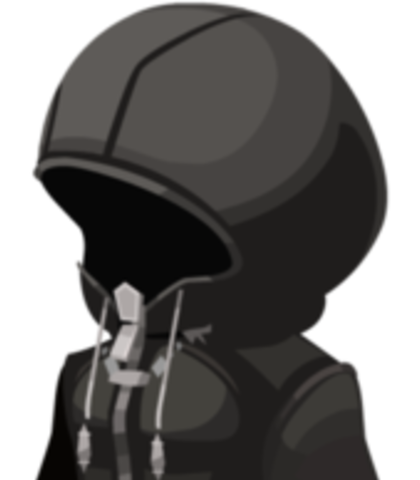 So I've been doing KH fandubs for years now and now that there are more and more charcters introduced, I'll be needing voices for some of them. Please note that we are NOT going to dub the whole thing, just iconic/memorable scenes. If you're interested, please audition. I may add other roles eventually so stay tuned. Voice similar to original VA but own takes are welcome. [confused] But why? 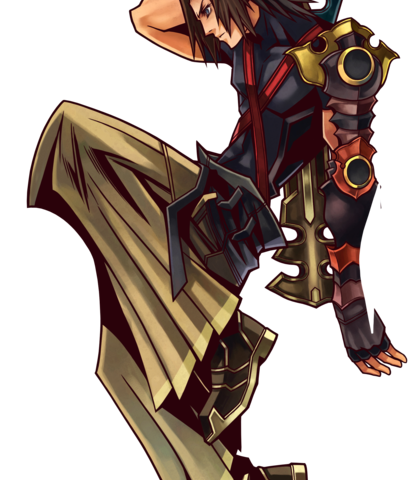 Help me understand, Master Xehanort. What is it that I have failed to learn? [with conviction] You may be my Master, but I will not let you hurt my friend! Outside this tiny world is a much bigger one. Similar to original VA but original takes are welcome. Trust no one but myself. You can barely stay on your feet! Just give up already! I would like someone that sounds similar to Willa Holland (original VA) with a bit more emotion, but any variation might work too, so don't be afraid to try it out! 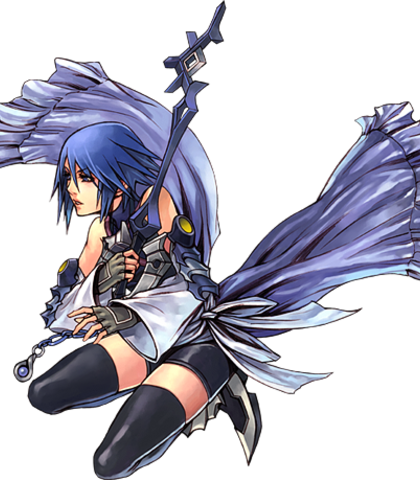 [Motherly] Ven, you hopeless sleepy head, you could've at least brought a blanket. [With conviction] That's not true! My heart is strong! I'll prove it! The world collapsed when the clock advanced. Not even memories are safe from the darkness. Voice is similar to original VA but original takes are welcome. 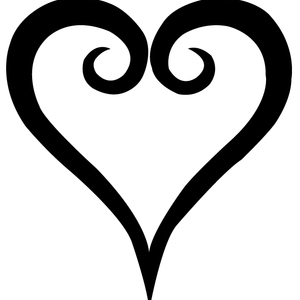 Riku is a bit ambitious but is a caring friend to Sora and Kairi. 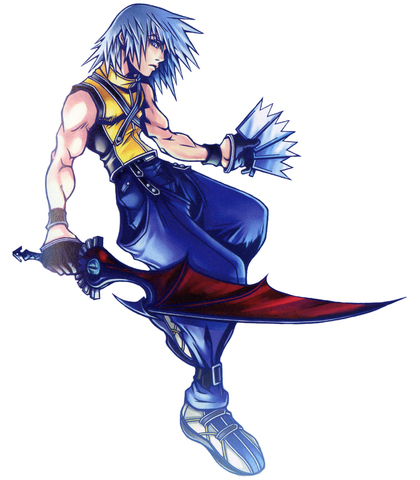 [introducing himself] Riku. Sora's friend. So it's true. You really are his nobody. Guess DiZ was right afterall. Don't give up! Come on, Sora! Together, we can do this! 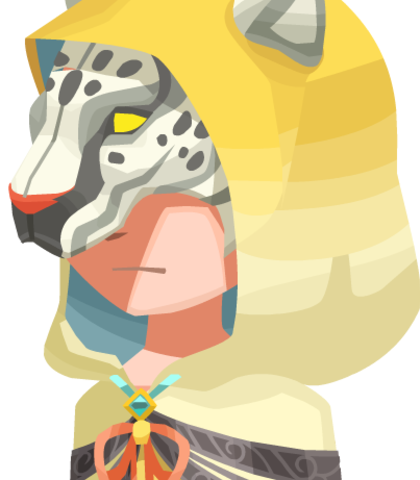 He is sort of like a toned-down Braig/Xigbar, a bit sarcastic/mischevious sometimes.He's the master of the Foretellers from KH x[chi]. Voice is similar to Ray Chase (original VA) but original takes are welcome. [with a hint of mockery] You think the world can be saved by just seven people? I guess you better get started then. Unfortunately, you'll have to go alone from here on out. Darkness will prevail.. and the light expire.